We ship our Beaconic Kits WITHIN 2 DAYS to our customers. When you order a Retail Kit you pay upfront, when we process the order you will get an email with DHL/PostNL tracker. 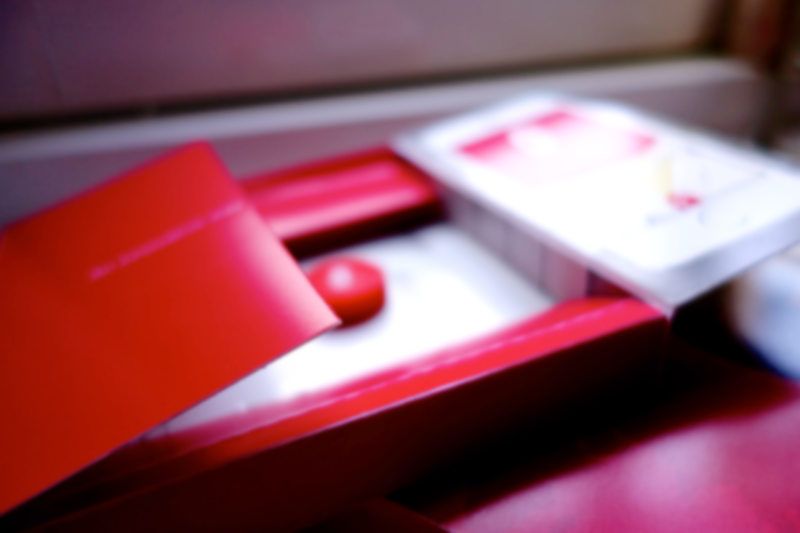 We ship with Track & Trace so you always be up to date on your order. Retail and Premium kit contain an UNLIMITED years software license to manage beacons and adding campaigns, hardware, added to Beaconic app, frameworks and API. 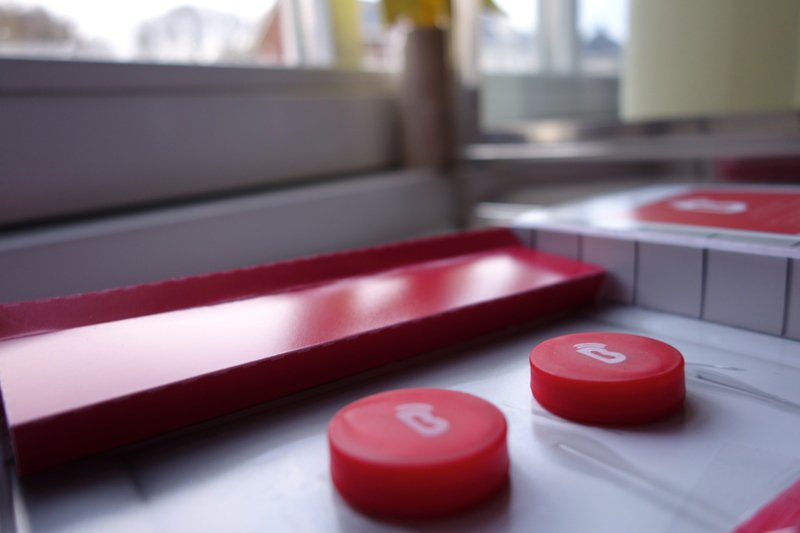 Our Beaconic Retail Kit contains 4 or 6 iBeacons from Beaconic with battery. Also added are multiple promotional stickers and information for setup with the Tracker ID. Next to the Beacons is the software license with login information and access to the framework *. 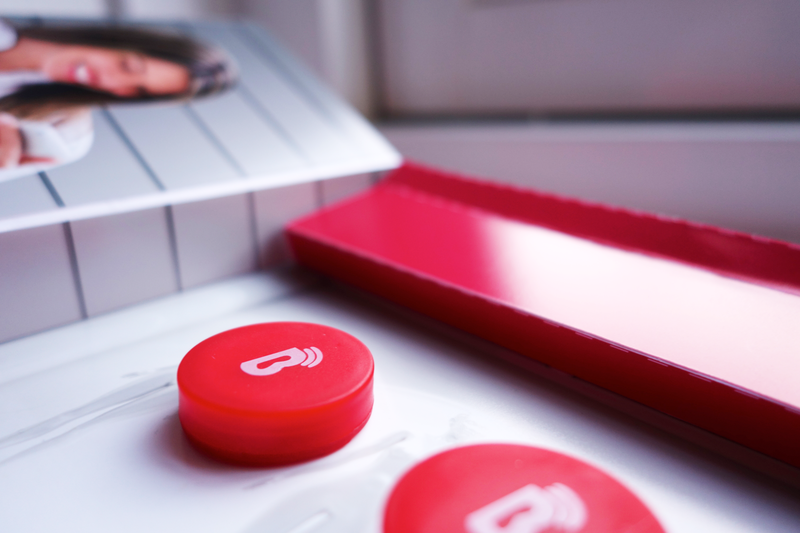 The box includes everything for you to be ready for micro-location / iBeacon technology. When can I login to the software? 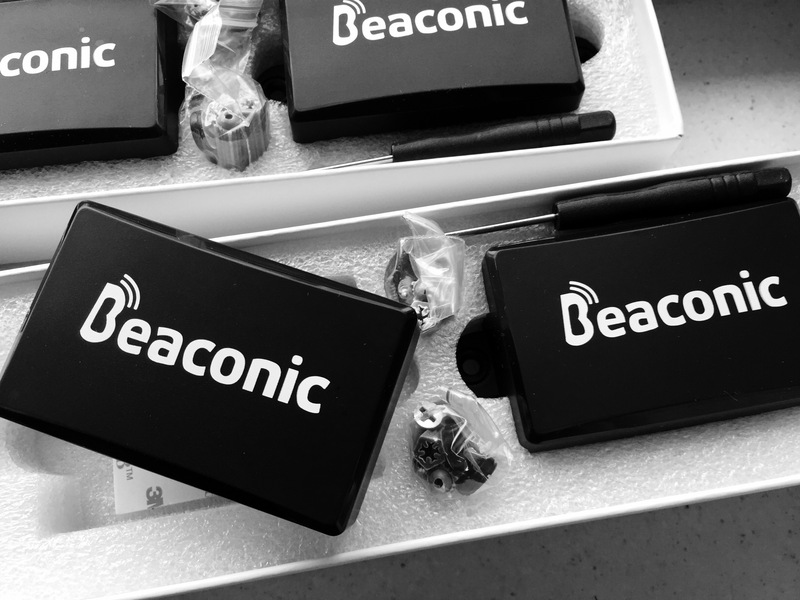 Did you receive your Beaconic Retail Or Premium Kit? Great, with the Tracker ID you can do the first setup of the iBeacons and this will activate the login information you also received. If you are ready to setup the first campaign you will receive an email from our system with the generated password for your account. Its possible to add multiple manager accounts to your beacons. 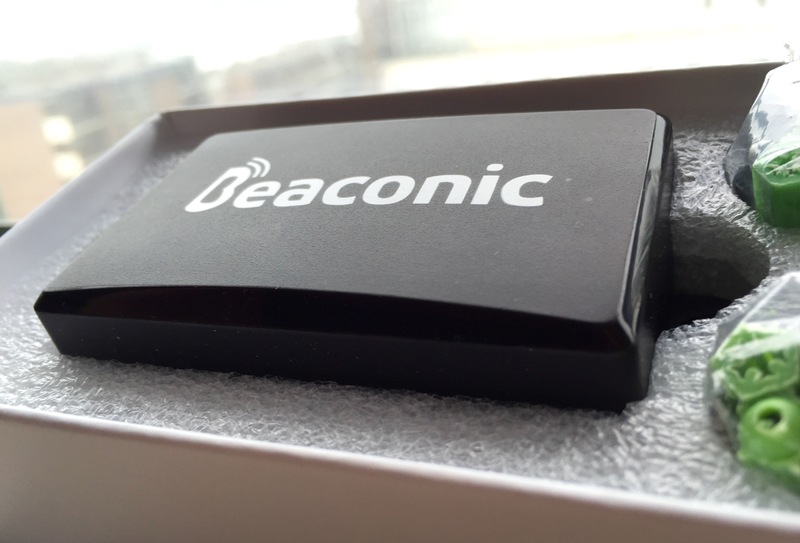 Beaconic iBeacons are available for all kinds of information / offers or deals. Would you like to add your beacons and their offers to the Beaconic app (free) than we require it to be rewarding for users. Our app users expect they receive deals and offers from your iBeacon so we need to check the campaign. Next to this you could also use the Drag & Drop framework and their are no requirements or limitations to information added to them.